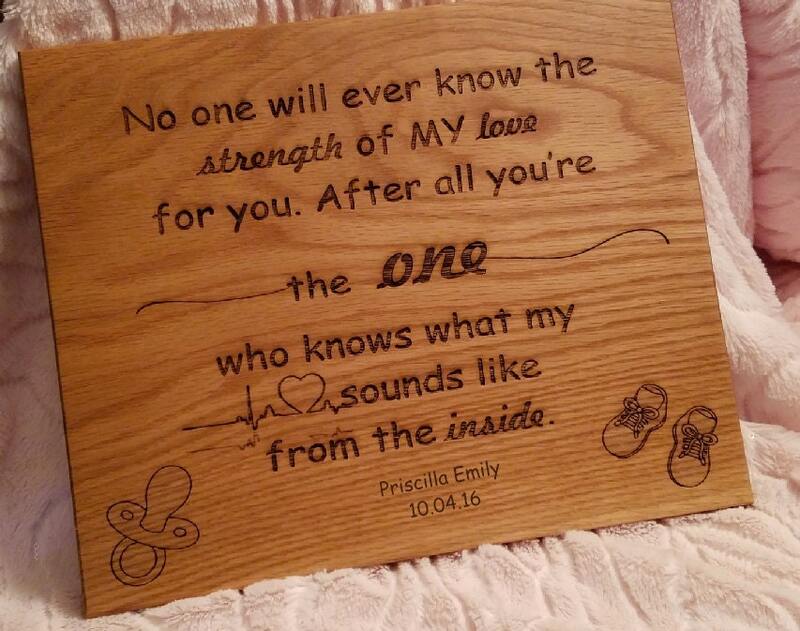 Looking for a beautifully plaque for your baby's nursery? No one will ever know the strength of my love for you. 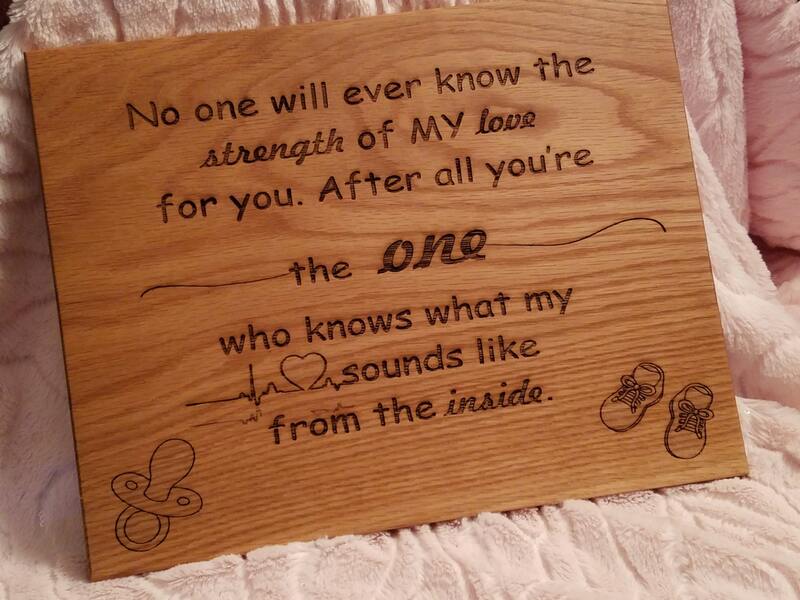 After all you're the one who knows what my heart sounds like from the inside.